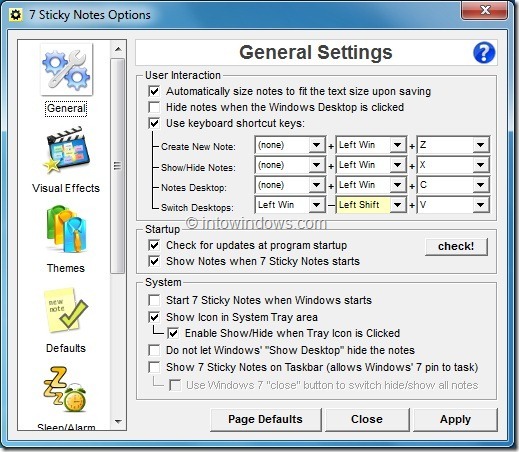 Many of you might be using the Sticky Notes program present in Windows 7 operating system. If you have spent any significant amount of time with native Sticky Notes program, then you probably know that it has some shortcomings. The default Sticky Notes program is very basic. It doesn’t allow you personalize your notes. 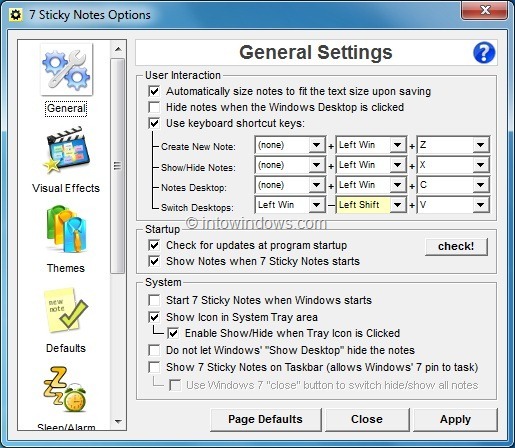 7 Sticky Notes is a simple and easy-to-use note taking program and an awesome alternative to the default Sticky Notes application. 7 Sticky Notes offers a number features that make your life easier than ever. To start with, it’s highly customizable. You can choose your own color for note background and texts. One can add smooth fade in and fade out effects to notes. 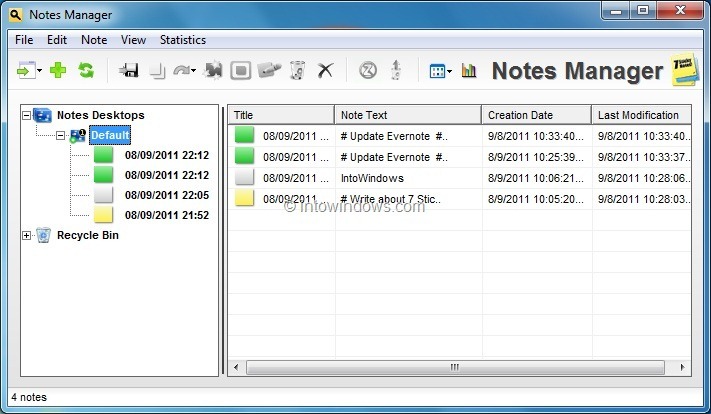 7 Sticky Notes also comes with its own notes manager, which helps you easily manage all your notes. There are options to separate your notes by groups or categories. The Alarm feature comes in handy if you like to set alarms for your notes. 7 Sticky Notes offers great wake up and alarm effects as well. The Roll Notes Up option is very useful when you have too many notes on your desktop. Use Roll Notes Up feature to save your desktop space. Overall, a fantastic alternative to the default Windows Sticky Notes. 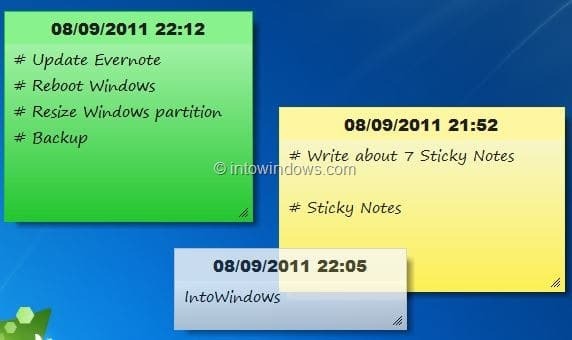 7 Sticky Notes is free, and supports both x86 and x64 versions of Windows 7.